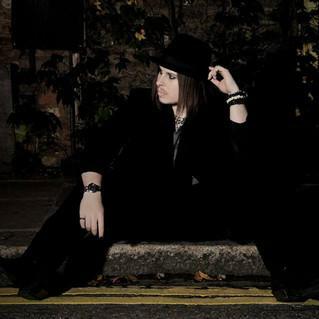 A charmer, a true “Rock N' Roller" and a master of deception and trickery, DC is the UK’s leading alternative magician. Truly one of a kind in the magic world, DC mixes a rock and roll attitude with a quick wit and a varied skill set to create a unique brand of high-impact, ultra-slick entertainment. Using techniques drawn from a decade of studying mysticism, witchcraft and real psychics alongside an expert level of sleight of hand, DC creates a performance like no other creating a mind blowing collage of contemporary magic and psychological deceptions, making him recognised as one of the world’s leading experts in ‘psychokinetic magic,’ or ‘mind over matter’ as it is more commonly known. 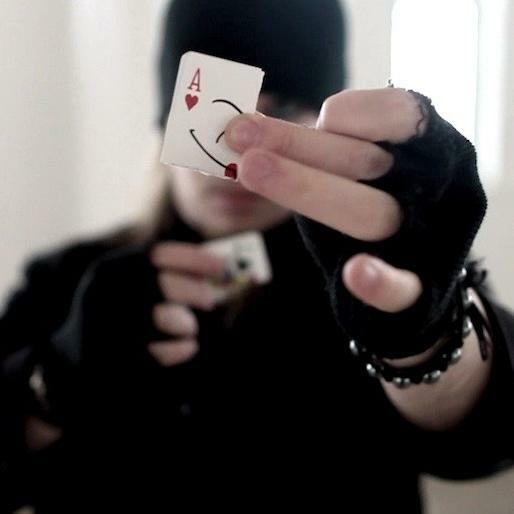 In the close up arena, you can find DC bending spoons, reading minds and demonstrating amazing feats of pure sleight of hand with playing cards. 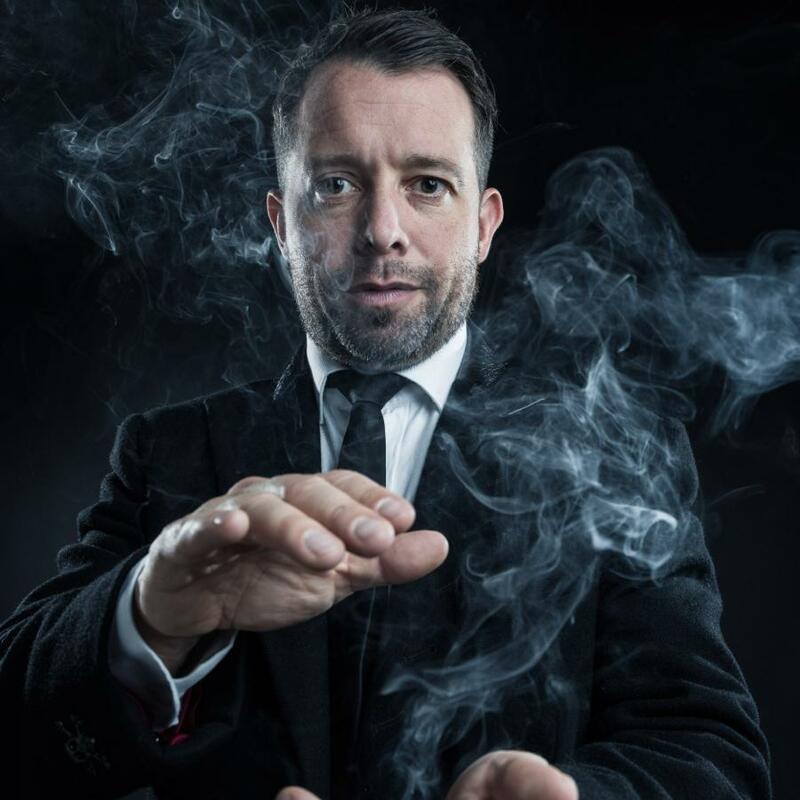 Having worked with high profile clients such as BBC, Microsoft, Bizarre Magazine, Talk Talk, and many more, DC often appears in the national and international media as one of the UK's leading alternative magicians and has performed for many celebrities including Plan B and Megan Massacre. For more information on DC or any of our other magicians please contact KruTalent on 0207 610 7120.